ASHEVILLE, N.C. (March 19, 2013) — Spring: The color season no one talks about. 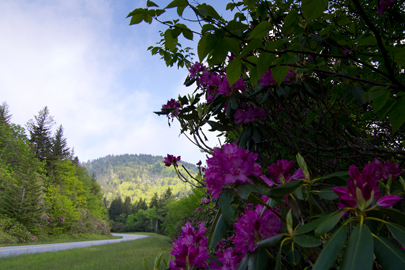 Colors are beginning to dot the landscape near Asheville, as the first day of spring arrives. 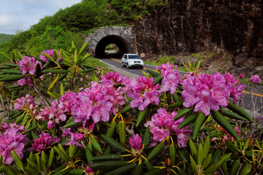 The majestic Blue Ridge Mountains make headlines each autumn, but the lore of a lush Appalachian spring has long been a fount of inspiration for artists, authors and savvy travelers. This spring, travelers can look to expert advice for vacation ideas and colorful recommendations as some of the oldest mountains in the world unveil their unmatched biodiversity, petal by petal. Each week, the tourism office will work with naturalists and attractions around the region to compile tips and adventures in bloom at http://www.ExploreAsheville.com/seasonal-fun/spring. 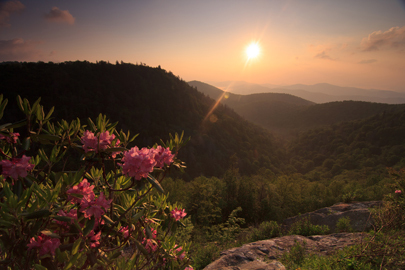 Find out which spring flower hikes have early spring wildflowers, choose a color-filled spring flower drive just as the flame azaleas begin to pop, or book a travel package to view a royal array of red tulips as Biltmore Blooms with a festival of flowers. 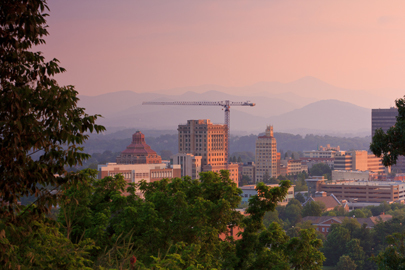 Asheville&apos;s green love affair began in the late 19th century when George W. Vanderbilt hired Frederick Law Olmsted, the father of modern American landscape architecture, to oversee design of his great estate, Biltmore. Olmsted&apos;s landscape feat was equivalent in scale and vision to Vanderbilt&apos;s castle, America&apos;s largest home. Beyond the verdant grounds of Biltmore Estate, mountain horticulture traditions and Asheville&apos;s artistic verve nurture an array of garden experiences, some well-known and some…not so much. Images are for news editorial use only. Any commercial or personal use is strictly prohibited. Please credit any images you use to ExploreAsheville.com.